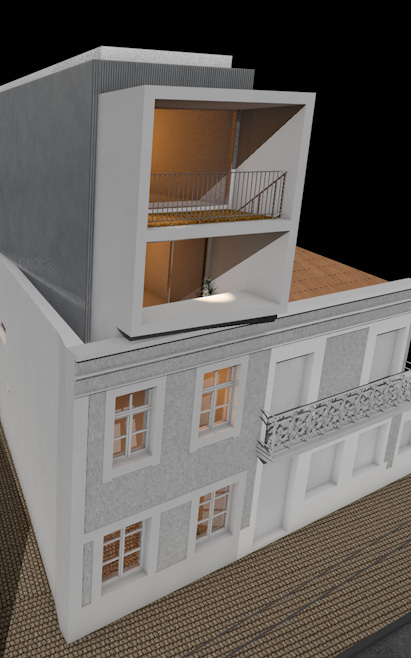 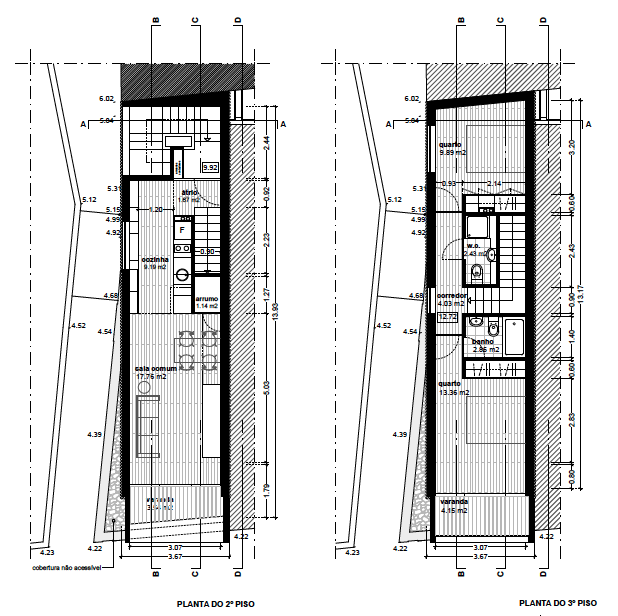 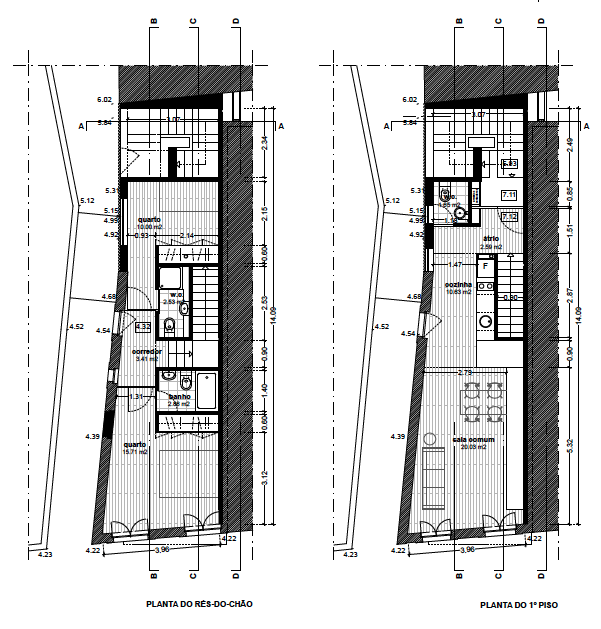 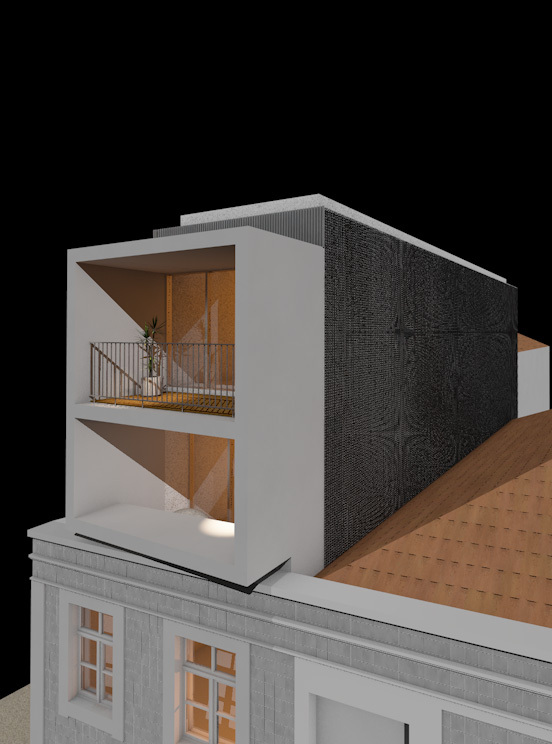 This is an author project by the architect Rui Livramento. 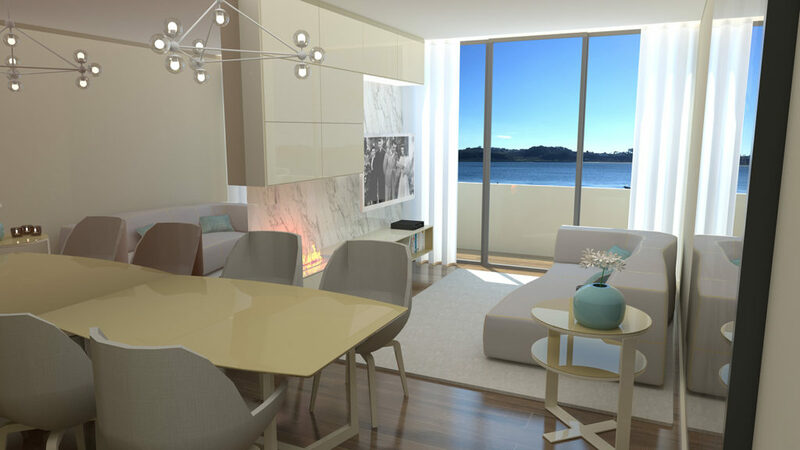 The two duplex apartments offer a great view of the Douro River. 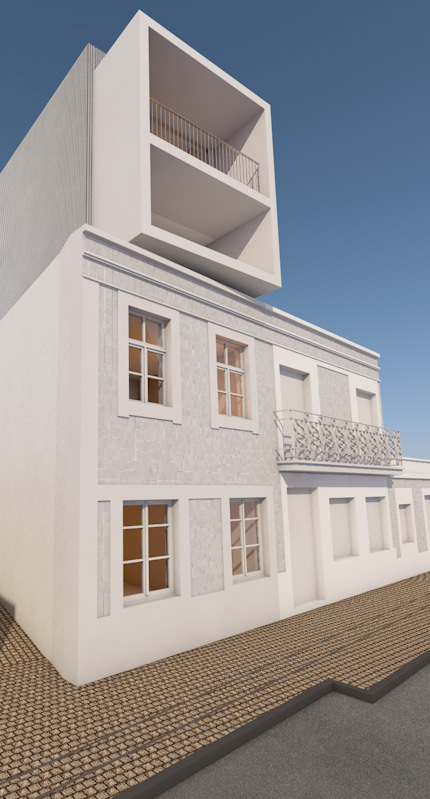 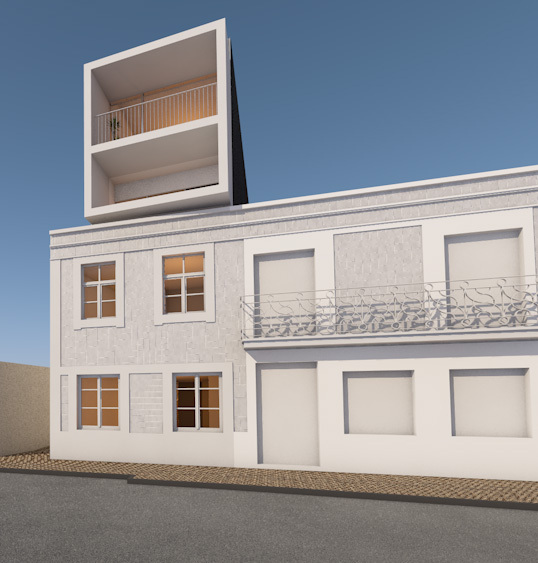 It is an exquisite project, in which the traditional Portuguese architecture is respected, and offering a modern and contemporary style at the same time.